Study shows that you should never use baby powder or products containing talc on your skin. Plus, even inhaling these products can be problematic. The good news is that there are many natural alternatives for talcum powder that are completely safe and equally effective. The Little Traveller’s Baby Powder is one of it! It is organic and talc-free. What makes it extra special is the rose essential oil infused in it! Yes, we all know how rose can promote healthy skin as well as reducing stress and depression. 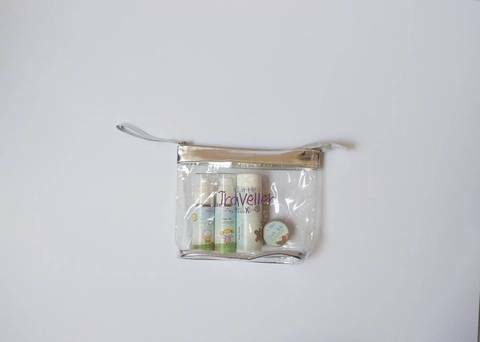 Little Traveller’s Suncare Lotion with SPF 30 contains only UVA - UVB Natural Blockers. It is an organic option for your babies and kids! 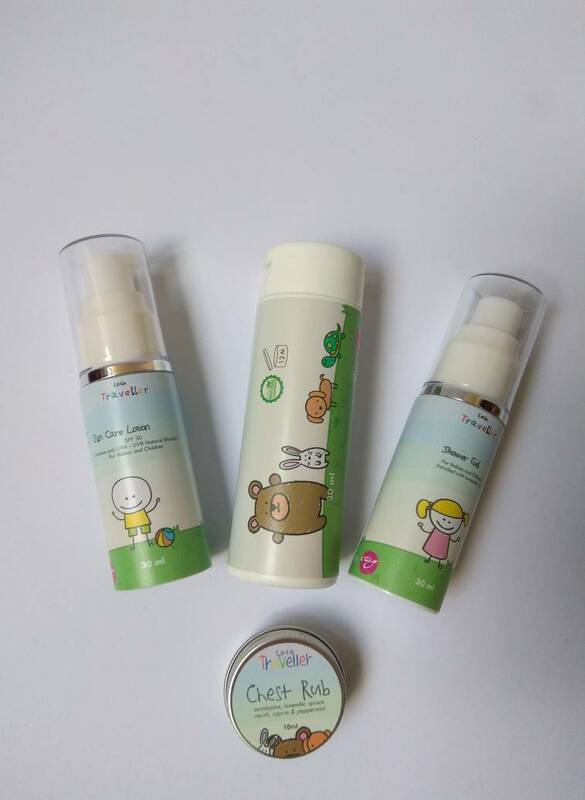 WHY SUNCARE FOR BABIES AND KIDS? UVA rays penetrate deep into the dermis, the skin's thickest layer. Unprotected exposure can lead to premature skin aging and wrinkling and will lead to suppression of the immune system. Hence sunscreen/suncare plays a crucial role as part of the healthy lifestyle and it should be practise at the earliest stage. To be apply 20-30minutes before outdoor activities. Little Traveller’s Shower Gel combines the goodness of orange and lime essential oils which is famous for their citrusy and tangy smell! It is so beneficial such that it actually helps to avoid septic fungal infections and also serves as a detoxifier, boosts immunity, and is very good for maintaining healthy, smooth, and glamorous skin. Little Traveller’s Chest Rub is the mini version of our best-seller, RESPIRE balm! It aids user in relieving providing cough, cold, fever, asthma, sinus, and blocked nose. As we know, kids are prone to infections and viruses when they are exposed to public place especially a crowded one. Since the chest rub is made to be carried around almost anywhere, it will be the absolute instant relief!